ABOUT — Gem City Popup Co.
WHAT IS A POPUP WEDDING? 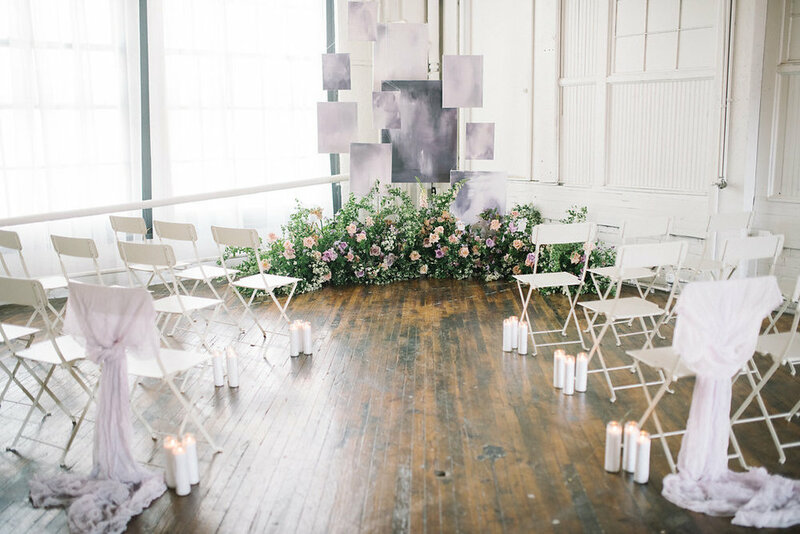 A popup wedding is an intimate 90-minute wedding planned from start to finish by Gem City Popup Co. We plan a singular event, in which up to 3 couples can get married on one day with all the flair of an artfully planned wedding, at a fraction of the price. We hit all the beats of a standard full size wedding while saving you the stress, time, and money involved in planning a full scale event. We choose the date, the theme, the decor, the vendors, you answer a few questions, pick out what to wear and who to invite, show up with 20-40 of your most loved ones and get married! We do not currently offer services for custom popups outside of our pre-planned events. Events are currently planned 4-12 months in advance. For rentals, decor and small venue options please visit our sister company Something Old Dayton! This style of wedding is ideal for: elopements, vow renewals, second marriages, and any couple that desire to keep their focus on their marriage and their loved ones, while handing over full control to our creative team and trusting us to execute a meaningful and beautiful wedding. Release the control of every detail to us and enjoy every second of your wedding day! Gem City Popup Co. sets a date, a design, and vendors! Each event will have 3, 90 minute wedding spots to book using the same design and vendors for the day. Email us or book a consultation. Come chat with us if you need an in person meeting or book through email! I'm ready to book! Now what? Pay a $500 deposit to book your spot, with the remaining balance due 1 month prior to your wedding. You will also receive a contract to sign. All our payments and contracts are processed online through secure third party programs! We will send a questionnaire for you to fill out to get the necessary information to customize your slot! 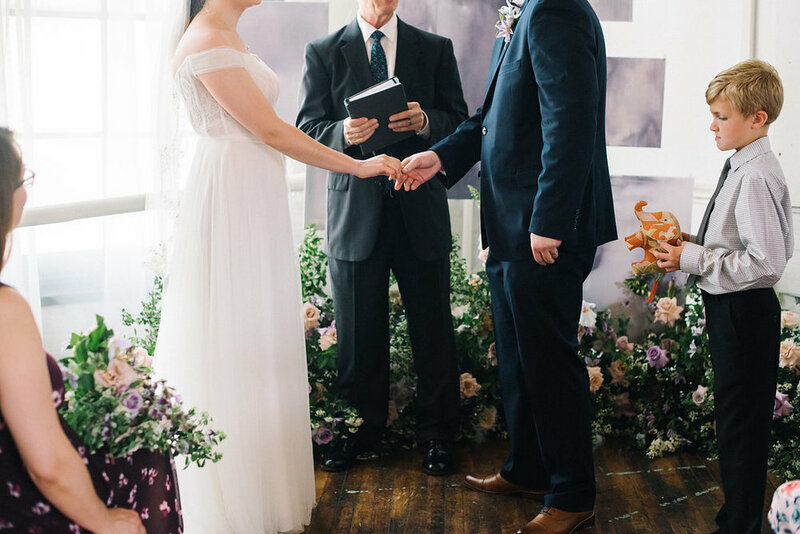 Our officiant will get in touch with you to meet and write your personalized ceremony! An Itinerary/schedule will be sent to your email 1-2 weeks out from the event. Familiarize yourself with the arrival times and ending times and be sure to communicate this info with your guests. Pick out your outfits and pick up your marriage certificate! Show up, get married, and celebrate! What do we do after the wedding? You're married! The hard part is over! Have a backyard reception, go out to dinner, rent out a restaurant, whatever suits your needs!